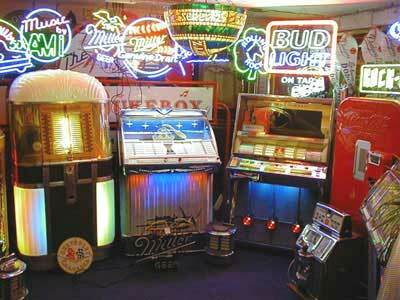 Eddy and Babs Beyst have been collecting, buying, restoring and selling jukeboxes for the last 30 years. We used to regularly visit the USA to personally inspect and hand pick machines for customers to ensure that the quality is right . 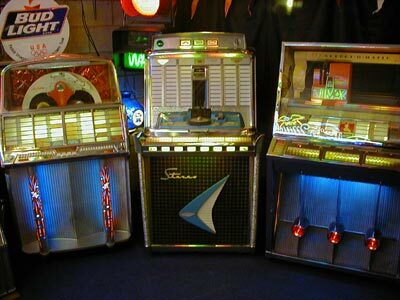 Now with semi-retirement we restore jukeboxes to order. Operating from a secluded spot in rural Lincolnshire, Eddy and Babs have derived a great deal of satisfaction from seeing the pleasure of our customers when they buy their first, second, or third jukebox! As you may already know, they were consistent winners at the annual Jukebox Madness Show and at the International Classic Car Show with our display of beautifully restored jukeboxes. Please call or email the Beyst Jukebox Company if you have any particular requirements or requests.